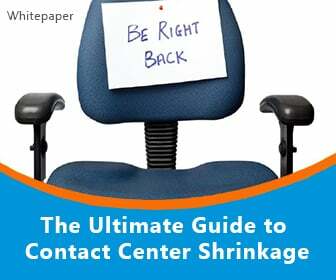 Managing a contact center can be a real juggling act. As a call center manager, you need to make sure you hit key performance indicators set by your employer. You have to onboard, coach, and support your agents. And you must make sure that enough staff members are available to respond to and make calls – and contend with communications on other channels – within the required window at any given time. 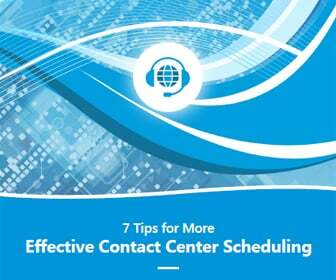 Some call centers rely on Excel spreadsheets for their scheduling. 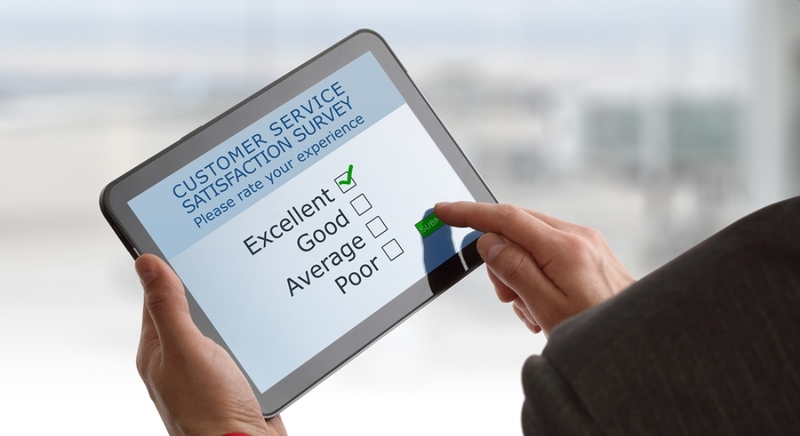 But using a workforce management is far more efficient; makes the life of the call center manager far easier; and can add up to happier agents and more satisfied customers. WFM solutions are really helpful for a variety of reasons. 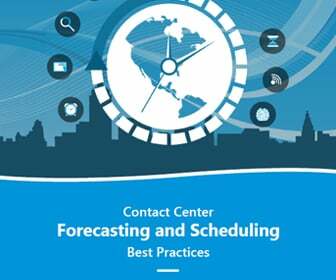 They can be used to create forecasts for demand, considering past call volumes during the same day, month, and/or season. They can also figure in other factors like new campaigns, weather, and more. Workforce management software can then set schedules to ensure the contact center has an adequate number of people at any time. And those schedules will be created so top agents are working during peak periods, agent skills match campaign requirements at any given time, and that calls will be answered within business-specified windows of time. WFM solutions can also take into consideration likely staff shrinkage due to unexpected absences or late arrivals; track adherence, which is the extent to which agents are sticking to the schedule; and enable self-service, so agents can to input their schedule preferences, time off requests, and swap shifts with their colleagues. 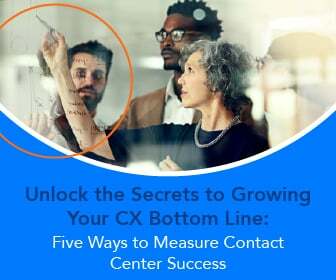 That can lead to happier employees that stay with the call center longer (meaning lower recruitment and training costs, and more experienced workers), more satisfied customers, and better financial returns.